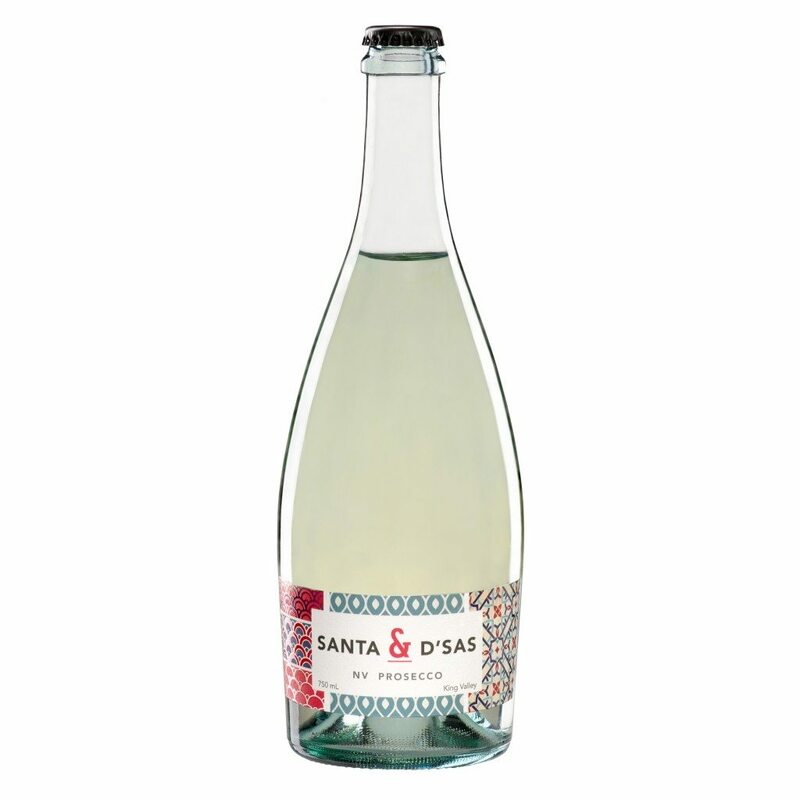 Santa & D’Sas is a new collaboration between old friends Andrew Santarossa and Matthew Di Sciascio and their families. Andrew and Matthew met each other while studying their wine degrees. With a shared Italian cultural heritage, a strong passion for making wine and a great family friendship, their first collaboration was to make a joint student wine together as part of their studies. Andrew completed winemaking studies and went on to work at various wineries including Houghtons, Giant Steps and Domaine Chandon in the Yarra Valley. Currently Andrew is winemaker for his own winery and vineyard (Langbrook Estate) producing a range of wines. Matthew has completed both Wine Science and Viticulture Degrees. From 2000-10 he was one of the proprietors, winemaker and viticulturist at Bellbrae Estate in Geelong plus 2008-9 was winemaker at Otway Estate near Colac. Since 2011 Matthew has continued to have roles as vintage winemaker at Galli Estate, consultant winemaker at Clyde Park and has developed his own range of Italian inspired D’SAS wines as winemaker for Di Sciascio Family Wines (rated as one of James Halliday’s ‘Ten dark horses’ in his 2016 Wine Companion). Please Login to view pricing and order details. Are you a consumer looking to buy? 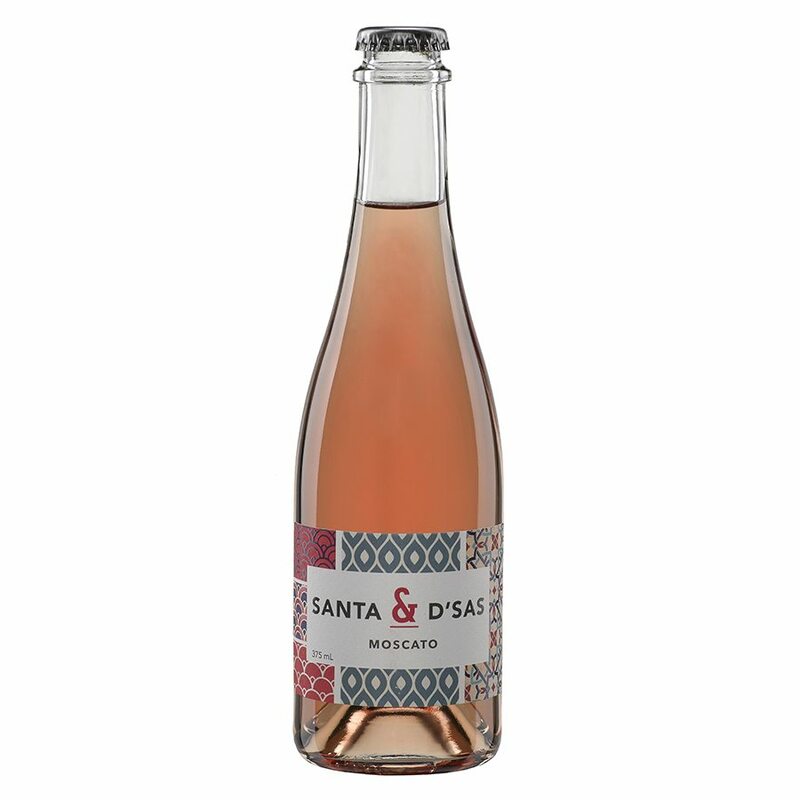 Would you like to join the Santé Wines newsletter? Become a trade partner today and have the latest news, reviews and product information delivered straight to your inbox. Copyright 2019 Santé Wines. All Rights Reserved. Liquor act (1982). It is an offence to supply or obtain liquor on behalf of a person under the age of 18 years. WARNING - VIC Liquor Control Reform Act 1998: It is an offence to supply alcohol to a person under the age of 18 years (Penalty exceeds $6,000) for a person under the age of 18 years to purchase or receive liquor (Penalty exceeds $500). To access pricing, branding assets and to place orders, please login with your details below.